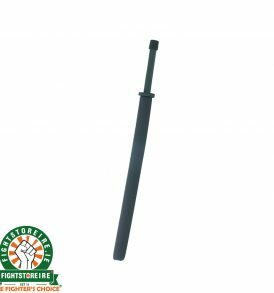 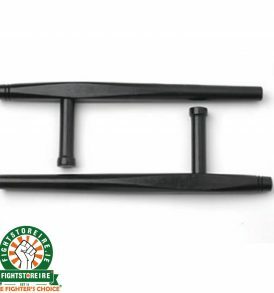 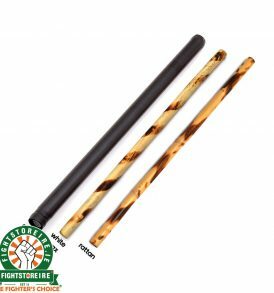 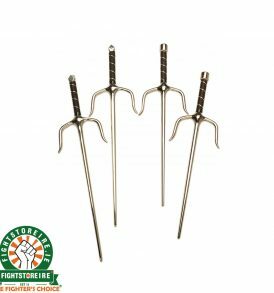 Weapons - Fight Store IRELAND | The Fighter's Choice! 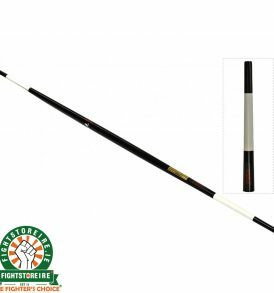 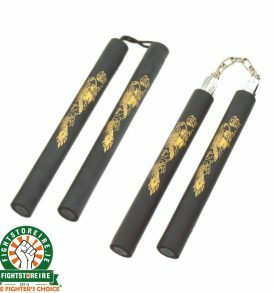 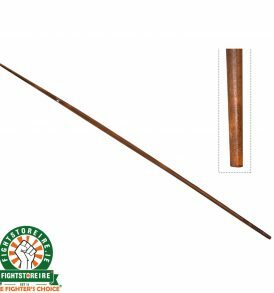 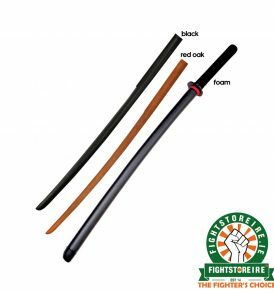 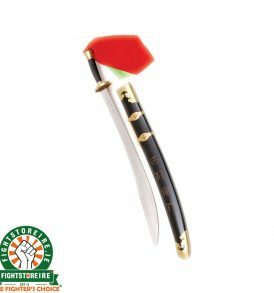 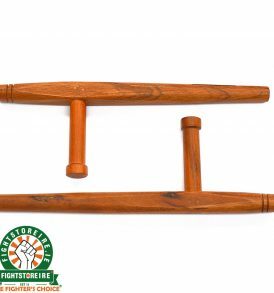 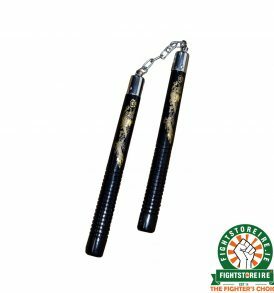 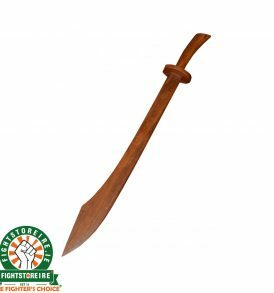 We stock a small selection of Martial Arts Weapons that come in a variety of models, styles and colours. 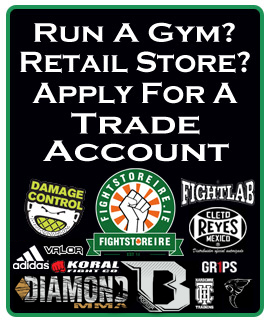 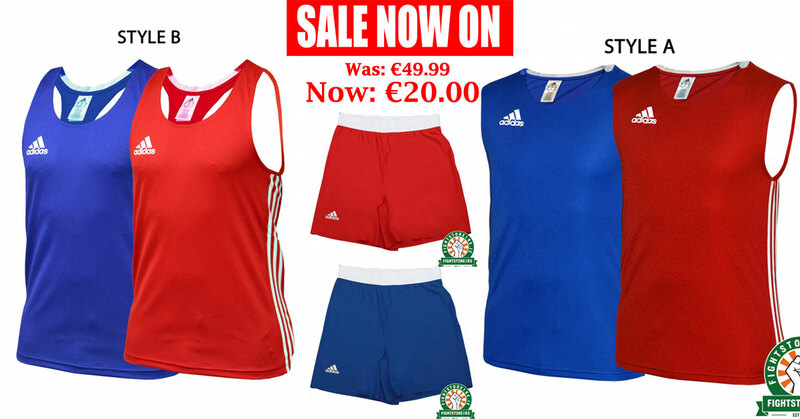 Adidas | Carbon Claw | CIMAC | T-Sport | Fight Store Ireland | The Fighter's Choice!